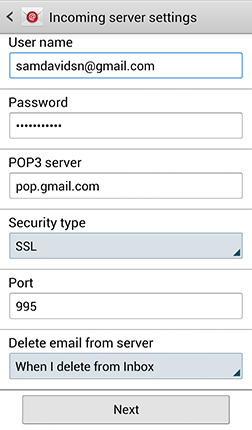 How to setup your Pop3/iMap email addresses. This tutorial shows how to setup Outlook 2010. Open Outlook 2010. If the Account Creation Wizard opens, click Cancel and return to the main Outlook screen. At the top of the Outlook screen, click File. Select the E-mail tab. Click New. At bottom of Add New E-mail Account window, check the box labelled Manually configure server settings or additional server types. Click Next. 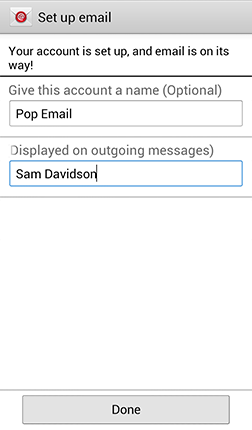 From the Account Type menu, select POP3. This tutorial shows how to setup Outlook 2007. Open Outlook 2007. If the Account Creation Wizard opens, click Cancel and return to the main Outlook screen. At the top of the Outlook screen, click Tools. This tutorial shows how to setup Windows Mail to retrieve emails. Open Windows Mail and choose “Tools” from the menu bar. Choose “Accounts” and click on the mail tab when the “Internet Accounts” manager window appears. First, it will ask for a display name. This is the name that people will see on the “From” line when they receive your mail. It’s normally best to use your company name or personal name. Next, the wizard asks for your email address. 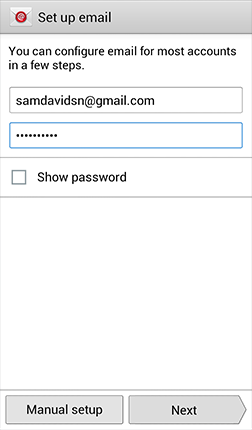 Next is your account name, use the full email address. Then enter your password. Click on “Finish” and then on “Close”. This tutorial shows how to setup Outlook Express to retrieve emails. Open Outlook Express and choose “Tools” from the menu bar. 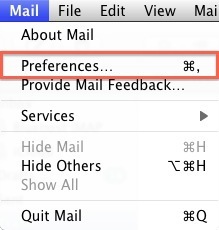 To retrieve your mail, in the Outlook Express window, choose “Tools” from the menubar, then select “Send and Receive”. You can use Web-Based Email to send and receive email messages. Internet Message Access Protocol (IMAP) lets you access email stored on a mail server from multiple computers and devices. 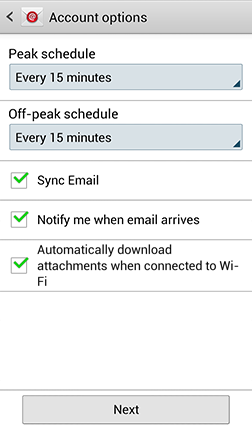 This enables you to access your email messages and files without transferring them between computers. 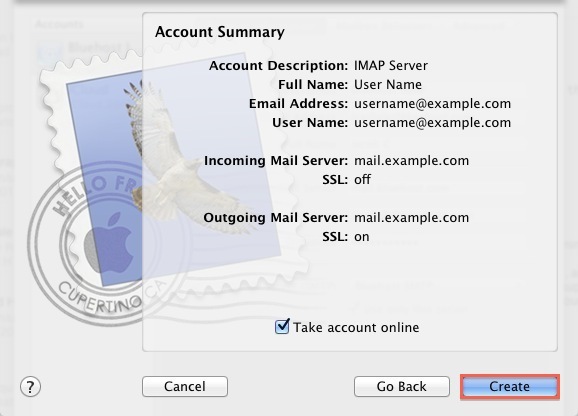 You set up IMAP on the computer(s) from which you want to access email from your account. 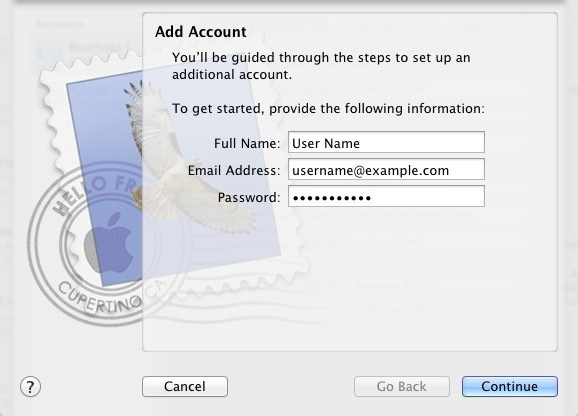 This tutorial shows how to seup IMAP for Your Email Account to retrieve emails. 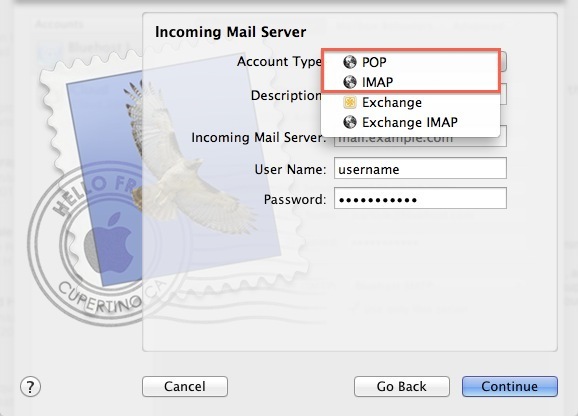 Incoming Mail Server: Your incoming IMAP server. 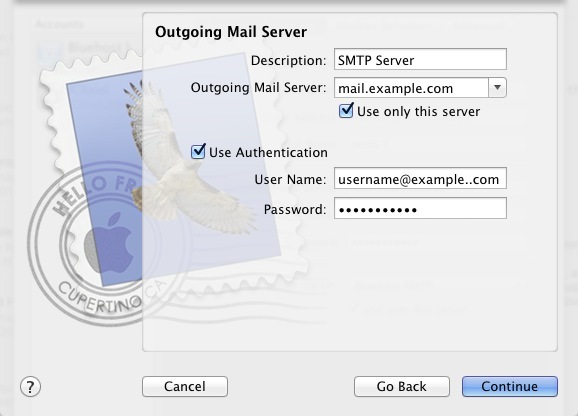 Outgoing Mail Server: Your outgoing SMTP server. If you are using a Mac, you can manage your mail through the Mac based email application Mail; this application is also known as “Mac Mail”. This tutorial shows how to setup your Apple Device to retrieve emails. If you have IMAP, tap IMAP. If you’re not sure, tap POP. 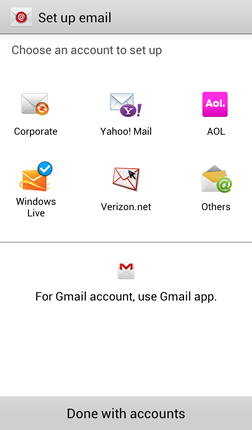 From the Home screen, touch Menu > Settings > Add account > Email. Select the account type you want to set up. If you do not see your account type, select Others. Select the type of email account you are setting up. 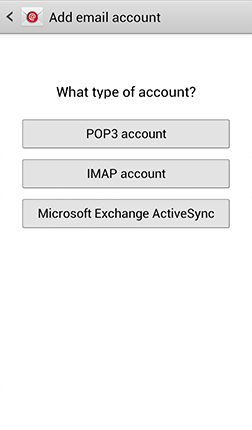 Choose POP3 account. Enter your Incoming server settings (server.oxxo.co.za). This should include your User name, Password, POP3 server, Security type, Port number, and Delete email from server setting. Then touch Next. Your device will attempt to connect to the incoming server with the settings you have entered. If the connection is successful, you will be taken to the Outgoing server settings screen. Enter your outgoing server settings (server.oxxo.co.za). 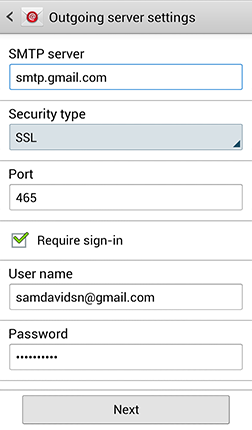 This should include your SMTP server, Security type, Port number, Require sign-in, User name, and Password. Then touch Next. Your device will attempt to connect to the outgoing server with the settings you have entered. You will be taken to the Account options screen. Touch Next when you have finished making your selections. Note: If you have difficulty sending emails, you may need to use the Outgoing Server of your (ISP) below or give them a call. Problems receiving emails using default SMTP settings? Your Outgoing (SMTP) Server is used for sending emails. Your internet service provider (ISP) may require that you use their SMTP server settings.We run an outgoing mail server on standard port 25, but we highly recommend using the mailserver on port 26 or 587 on Mac Devices as this eliminates most filtering done by ISPs.